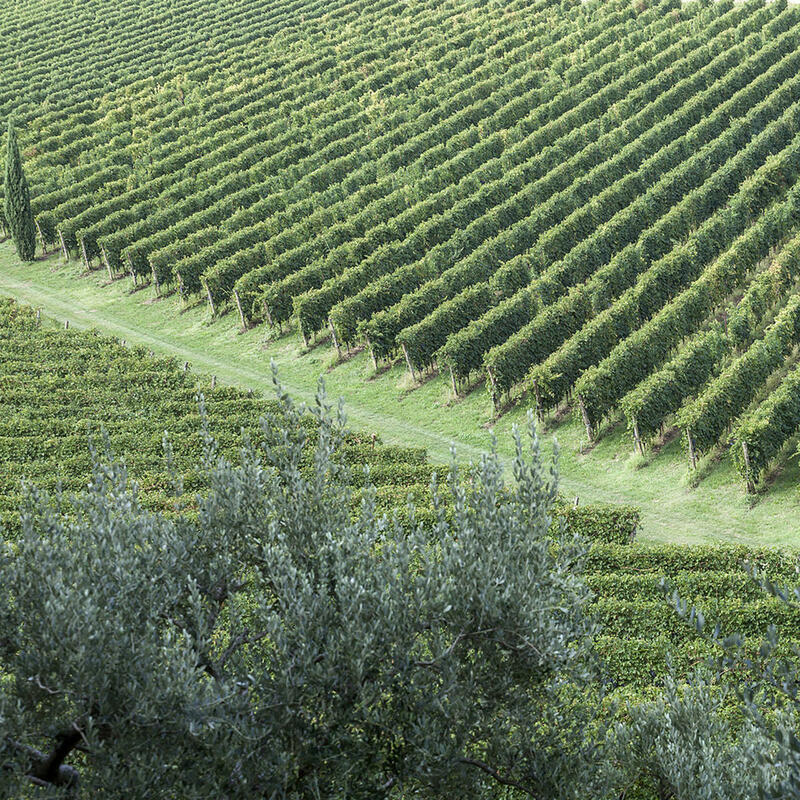 Located in North-East of Italy in the Veneto region, the vineyards for the San Michele wines are situated in Valpolicella: a splendid hilly territory situated a few kilometers away from the famous artistic city of Verona. Valpolicella is enclosed between the Adige Valley, the Lessini mountains and the countryside of Verona, just outside Lake Garda. 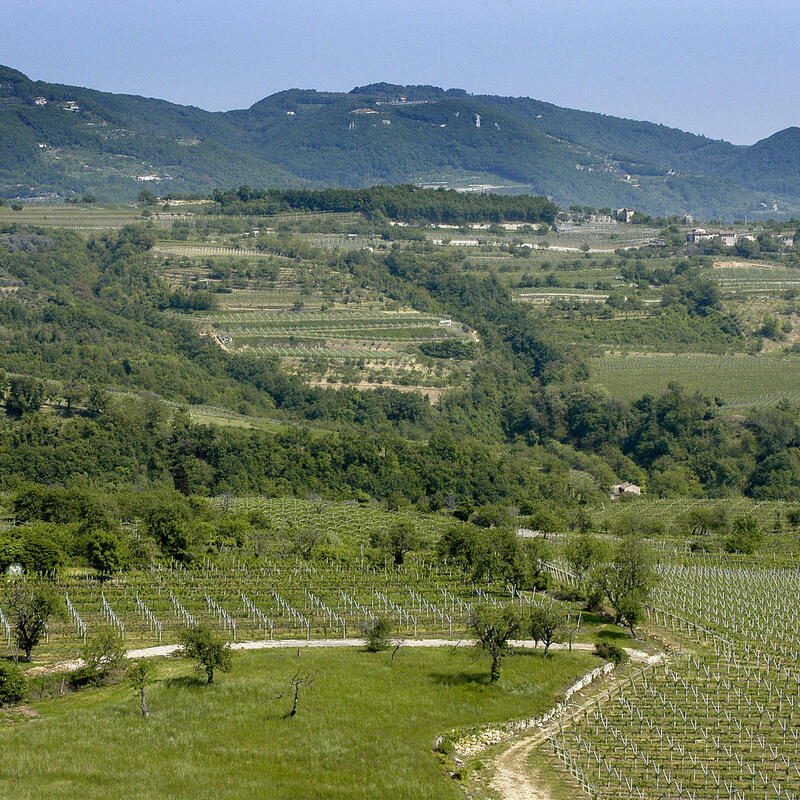 Valpolicella is made up of romantic villages and picturesque valleys. It is a rich and generous territory, an example of how the love of the people who live here, the history, the cultural heritage, fantastic wines and local products can produce something so unique. This area has a wonderful climate for vineyards: cold in winter, warm and sunny in the summer. Moreover you can admire beautiful landscapes that are divided between the green of the vineyards and the striking natural and architectural beauties. 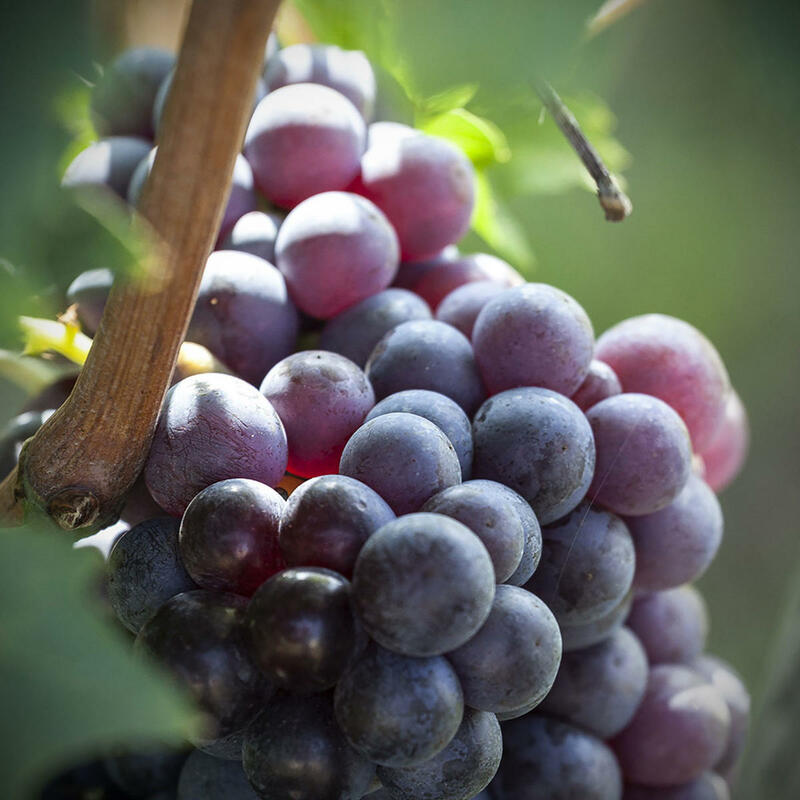 Corvina , Corvinone and Rondinella are Italian red wine grapes, famous for being key constituents of Valpolicella wines. They are characterized by sour cherry flavor, light in color with few tannins, and sometimes bright red and lighter in structure. These varieties also allow for the appassimento process of air-drying grapes. Pinot grigio is the Italian name for Pinot Gris, a white mutation of the Pinot family which shares its genetic fingerprint with Pinot Noir, Pinot Blanc et al. The most common features of this style are "light", "crisp" and "dry". These characteristics are complemented by aromatic notes with a hint of lemon, green apple and blossoms. 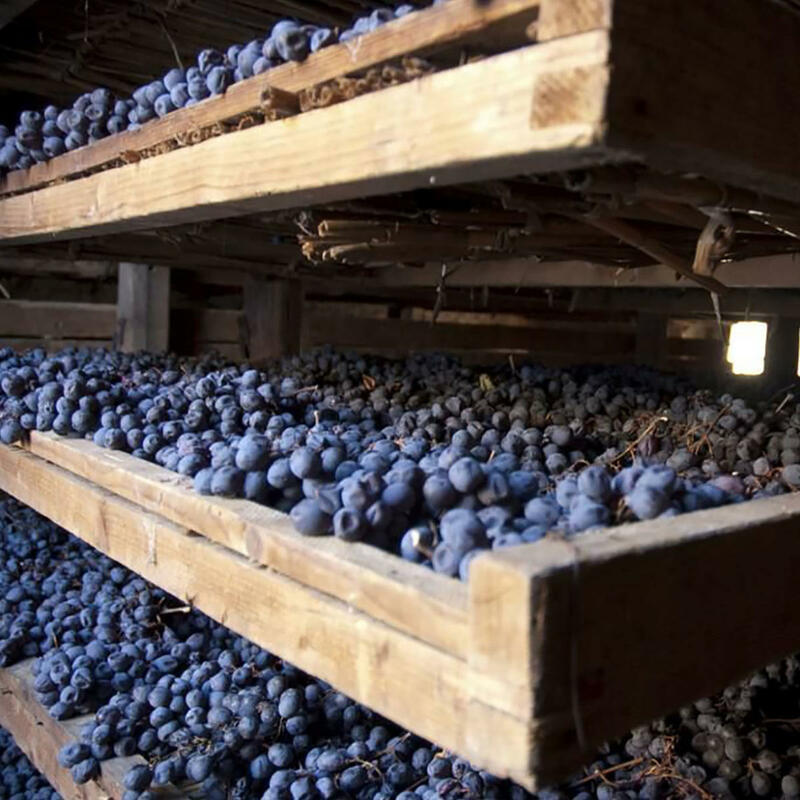 The drying of the grapes is a unique and particular method of the classic Valpolicella, which has always characterized the production of wines of this territory. The technique of drying has its roots in a very distant past starting from the Roman Age. Over the centuries this technique of "drying" the grapes before crushing has been improved and today distinguishes the production of the great wines of Valpolicella: Amarone, and Ripasso in particular. The grapes are laid in large perforated boxes to ensure excellent ventilation. The boxes are stacked one on top of the other , in a large area and are periodically checked so that the drying takes place perfectly.